The eyes are one of the first features that people notice, and with the right makeup, they can really pop. To protect your vision, though, it’s essential to follow certain guidelines when applying makeup. You can practice good eye care at home by keeping the following tips in mind. Some eye diseases are contagious even when they are not manifesting any visible symptoms. For this reason, you can never be sure whether sharing eye makeup or applicators with someone is safe. To avoid contracting fungi or a bacterial infection, always use your own palettes and brushes. Unfortunately, expiration dates are not just a ploy on the part of makeup manufacturers to encourage consumers to purchase more products. 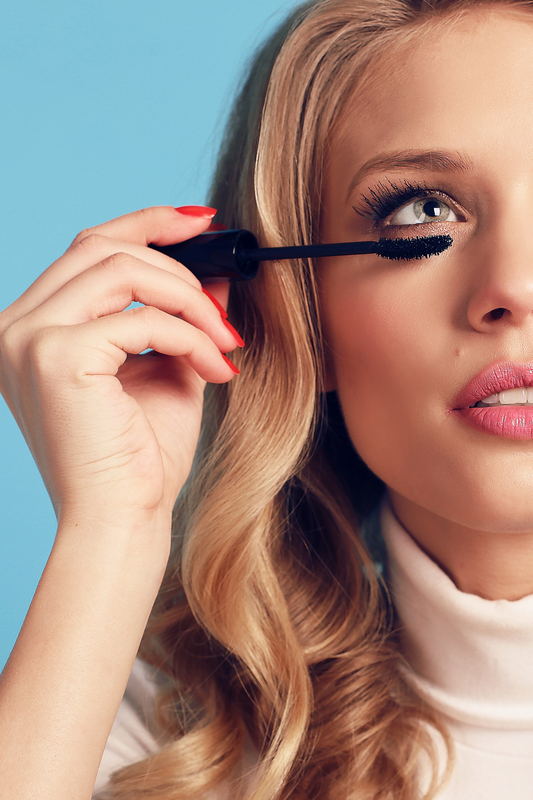 Makeup can accumulate bacteria over time, so it’s essential to replace it periodically. Always check the packaging when you purchase a new item, and write the expiration date on the actual product so you will remember to replace it when the time comes. For optimal eye care, sharpen eyeliner pencils before every use, and mist powders with rubbing alcohol periodically to kill bacteria. As for liquid products, avoid dipping your fingers or any applicators directly into the container. Instead, use a fresh cotton swab to get the product out so it never gets contaminated. In addition to following the above tips, you can protect your vision by visiting an optometrist for regular eye exams. For quality eye care in Fairbanks, AK, turn to Virginia Ramsey Lind OD. For almost three decades, this friendly optometrist has been correcting vision for patients of all ages. She also treats common eye diseases and can refer individuals to an ophthalmologist as needed. To reach out and make an appointment with this eye care professional, call (907) 456-8028 or fill out the form on her website.